Kalaignar Karunanidhi Demise: Vijay's Sarkar USA Shooting STOPPED! 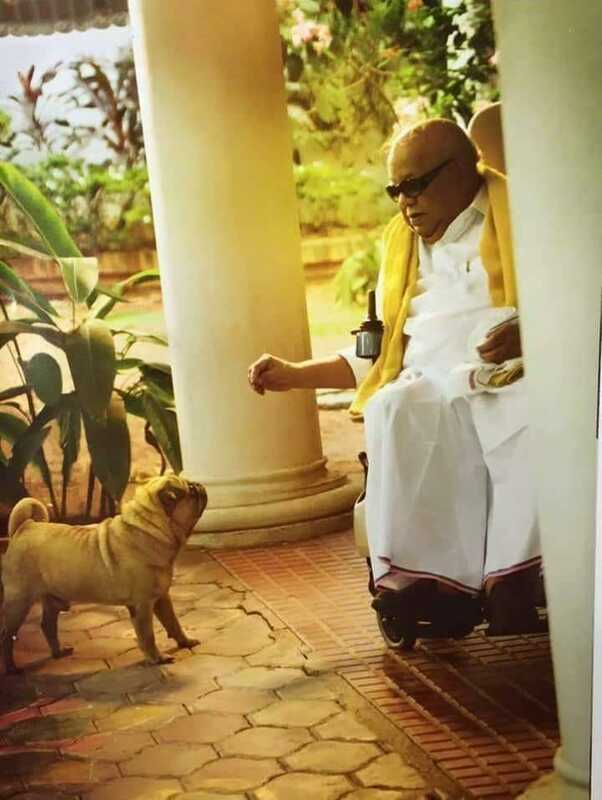 Kalaignar Karunanidhi passed away last evening (7th August) at 6.10pm. As reported earlier, Thalapathy Vijay’s Sarkar team is at Las Vegas for their pre-planned shooting schedule. But due to the demise of Kalaignar Karunanidhi, the shooting has currently stopped as a mark of respect.